Keyring tassel with awareness Ribbon Charm. Manufacturer Direct. Quick Delivery. Key Ring tassel with awareness Ribbon Charm. A portion of the proceeds from this sale, will be donated to a charity for this cause. Manufacturer Direct. Quick Delivery. The price is $5.50 each. Rush shipping available. 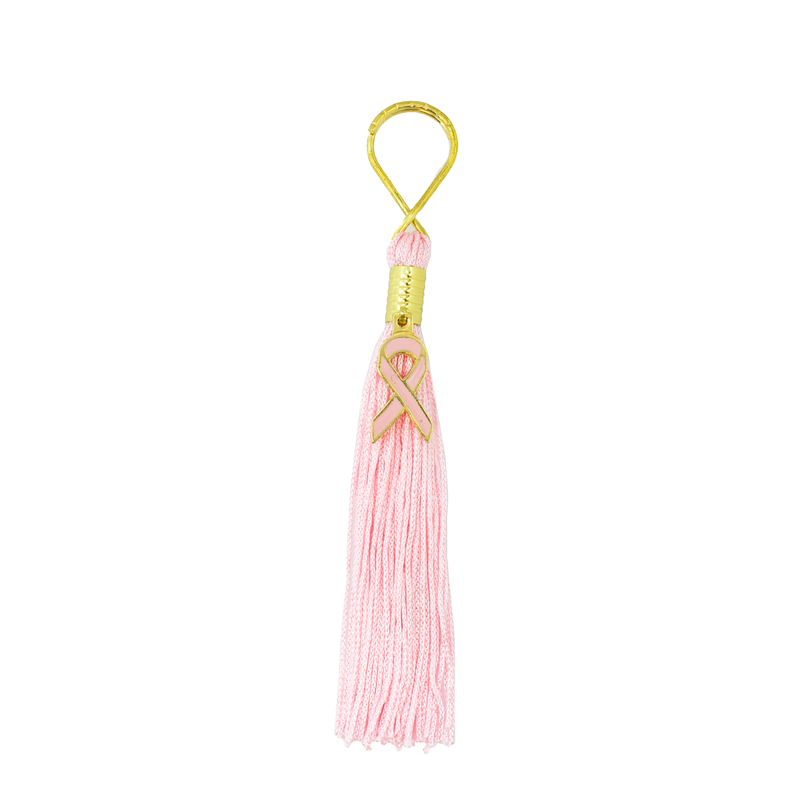 Tassels For a Cure® is a collection of tassels to create awareness and support for organizations to help Cure specific diseases. It is our mission at Tassel Depot® to do our part in providing products with awareness charms to assist in this fight. Our Products help display support and create awareness for these illnesses. A portion of the proceeds will be donated to the designated organizations listed below, in hopes for one day, a Cure.